1. 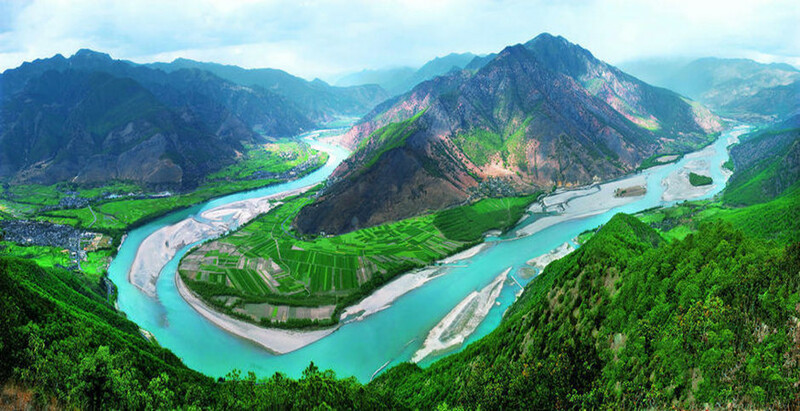 Three Famouns Canyons and Beautiful Bends of Rivers: In Three Parallel Rivers, there are several famous canyons and bends, namely, Jinsha River Tiger Leaping Gorge, Nujiang River Grand Canyon, Lancang River Meili Grand Canyon, Dulong River Grand Canyon, the First Bend of the Yangzi River in Lijiang, the Great Bend of Jinsha River in Diqing, the First Bend of Nujiang River in Nnujiang. 2. Abundant Ethnic Minority Culture: There are 22 ethnic minorities, such as Naxi, Lisu, Tibetan, Bai, Yi, Pumi, Nu, Dulong, etc. living around Three Parallel Rivers. The Dulong is a little-known ethnic minority. Women’s tattoos are quite strange customs of the Dulong people. 3. 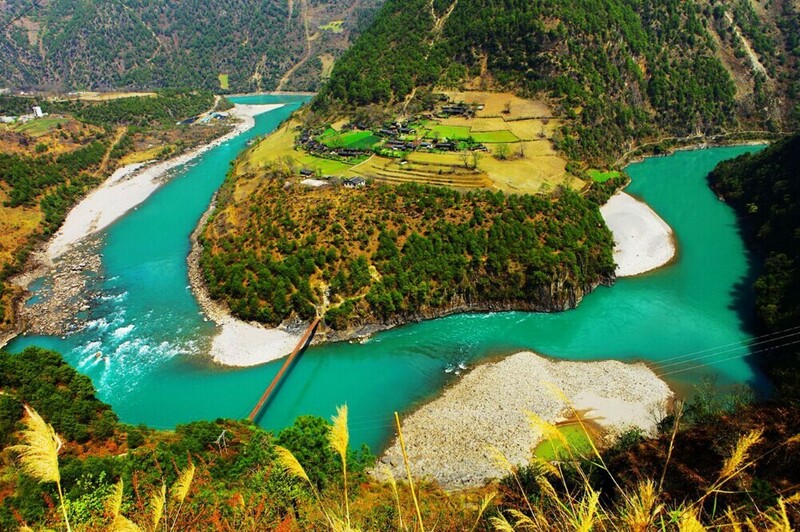 Ideal Place for Adventures: Three Parallel Rivers is a ideal placce for adventures, such as, Hiking Tour, Rafting Adventure, Climbing Snow Mountain Tour. 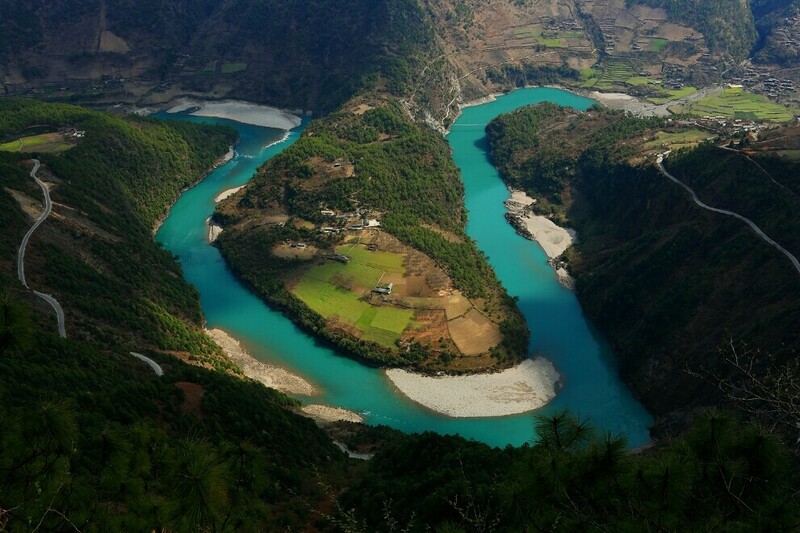 As for hiking, Tiger Leaping Gorge and Yubeng Village may be tourists’ best choice. And Climbing Haba Snow Mountain, Biluo Snow Mountain are also recommended. 4. Abundant in Animals and Plants Resources: Gaoligongshan Mountain, known as the Birdwatching Paradise, is the best habitat for more than 500 species of birds. Baihualing in Baoshan is praised by the majority of bird lovers as “China’s five-star bird watching holy land”. The Three Parallel Rivers is a best place for Flowers Tours, Wildlife Tours, including taiwania flousiana, alsophila spinulosa, yew, fir, snow leopard, bengal tiger, and black-necked crane, Yunnan Snub-nosed Monkey. 5. 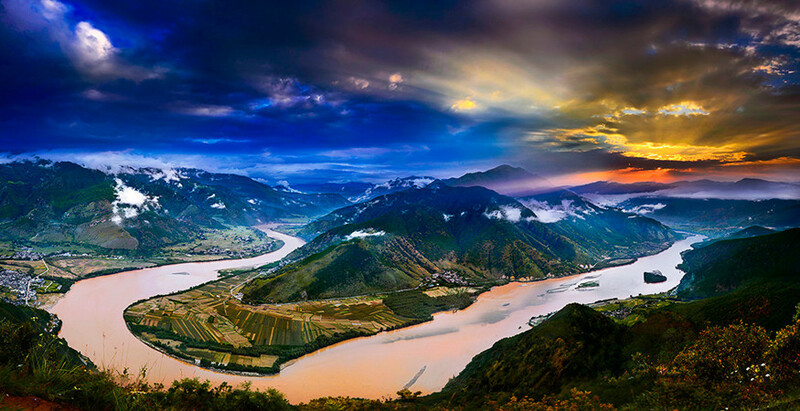 Classic Must-see Attractions: There are many attractions around Three Parallel Rivers, such as Jade Dragon Snow Mountain, Laojun Mountain National Forest Park, Liming Qiangui Mountain, Tacheng Yunnan Snub-nosed Monkey Park, Meili Snow Mountain, Mingyong Glacier, Baimang Snow Mountain, Cizhong Village, Cizhong Church, Biluo Snow Mountain, Bingzhongluo, Yunling Mountains. 6. Birthplace of Ancient Tea Horse Road: The folk international trade channel with the horse caravan as the main means of transportation is the corridor for the economic and cultural exchanges between the southwestern Chinese people. 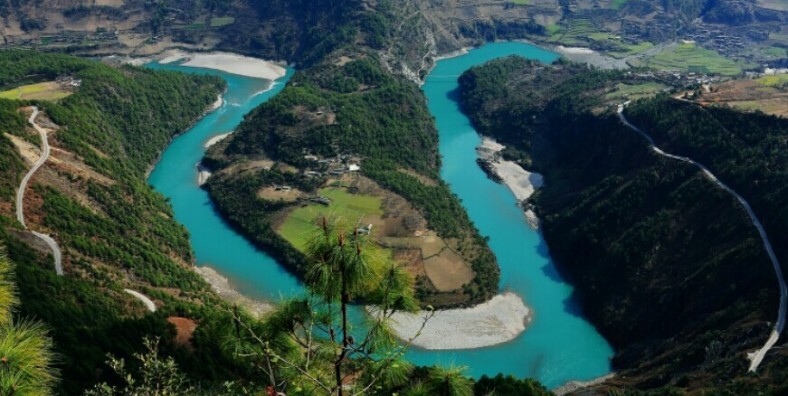 How to Plan a Tiger Leaping Gorge Trekking Tour?